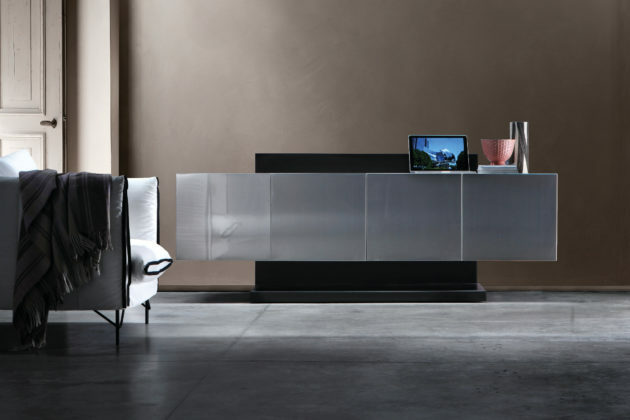 The Ronda Design sideboards are characterized by extremely clean lines and a refined selection of materials. 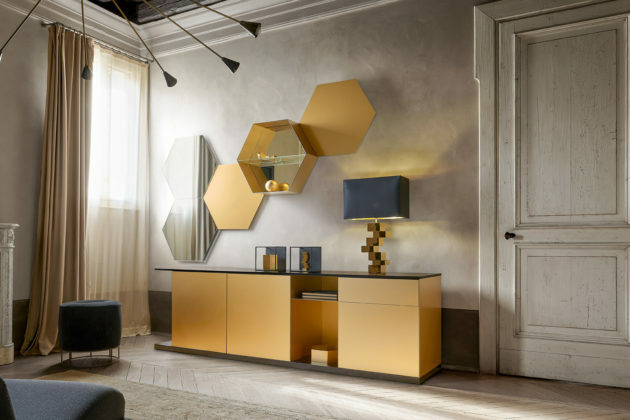 Discreet and elegant, Doride is a sideboard with four doors, entirely made of fine wood essences. 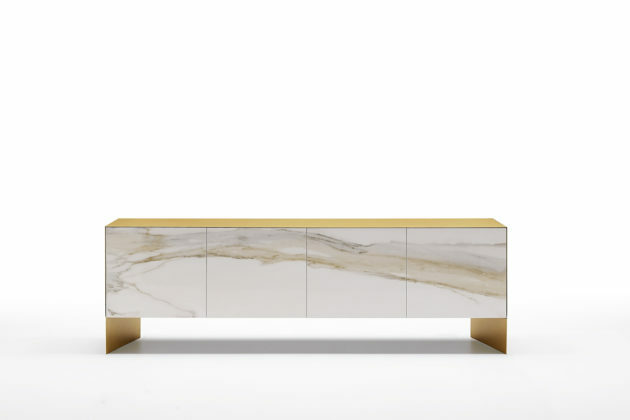 Supported by two feet in embossed titanium painted metal with a slightly rhomboidal section. 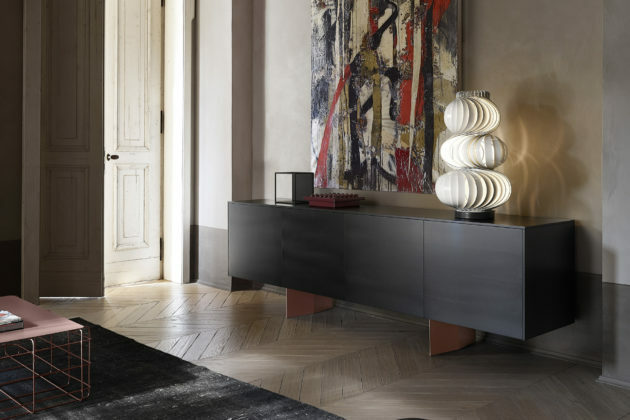 Nemesi is a sideboard in metal with a simple and elegant design, with doors available in ceramic or wood.